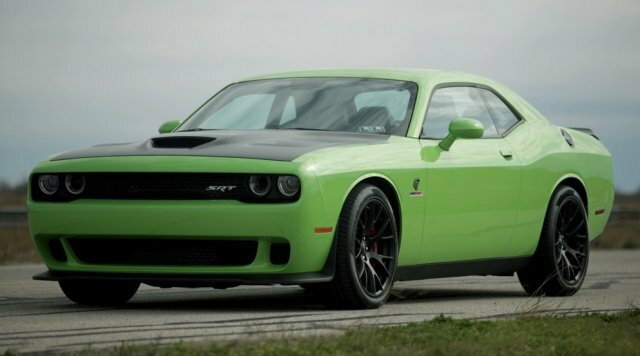 The new Hennessey HPE1000 package lifts the output of the Dodge Challenger and Charger in Hellcat trim from 707 to 1,032hp with a twin turbo/supercharger compund forced induction setup. Click here to read all about it on the DF Front Page! Considering that Hennessey used to get 1100hp from twin turbo version of the 500 hp 8.3L V10, I would love to see what he could get out of the current V10 if put into a Challenger (or a Viper).